View cart “USB 2.0 Type-C to C 18 Inch Black Cable” has been added to your cart. Transmitting 5Gbps of data over 3 feet of cable with the new USB 3.1 first generation C-Type cable is more convenient when the connector is reversible! 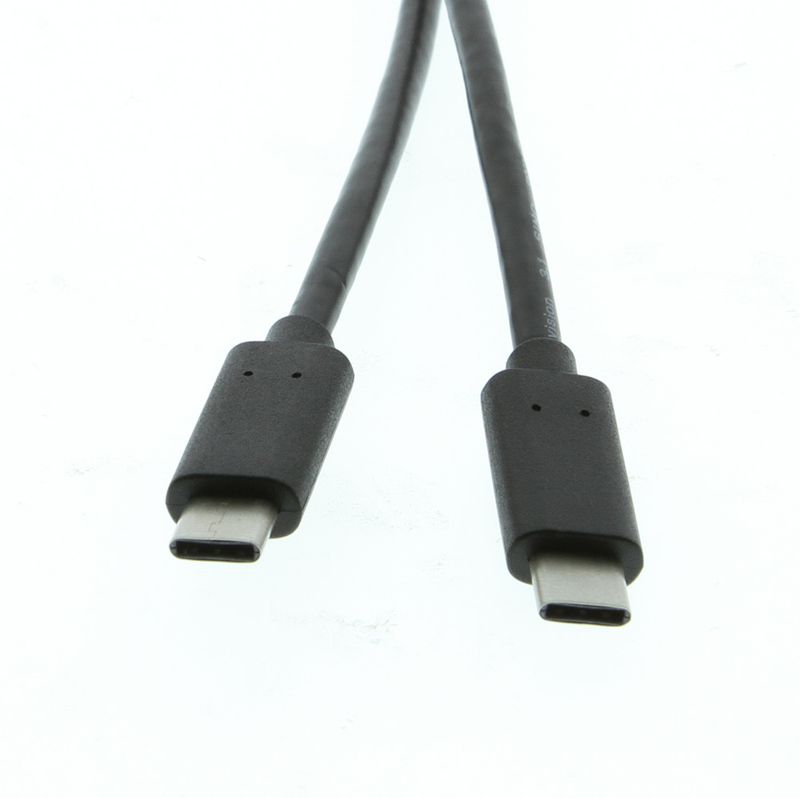 USB-C Cable for 1m (36inch) inch connections adding mobility to your connection point. This USB 3.1 C-Type cable is the first generation of C to C cables that will support USB 3.0 data transfer speeds of 5Gbps. As new computer systems come out, they will be incorporating the new USB-C ports such as Google Chromebook, Apple MacBook, and in the future, android phones.